The Bank of Ghana has backed the formation of a bi-partisan committee to probe the continuous depreciation of the Cedi. 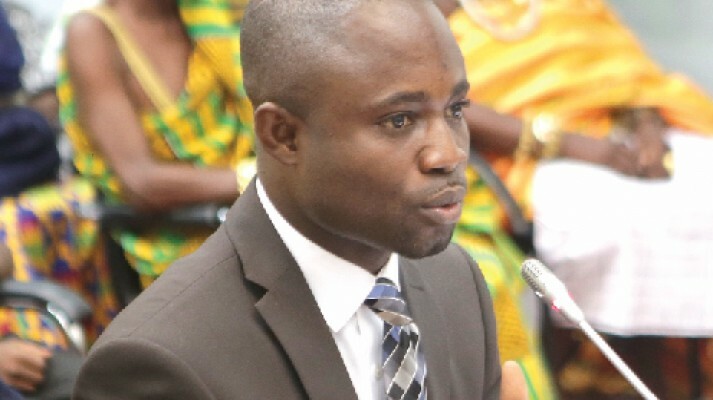 The Transport Ministry has defended the appointment of a Director for the yet-to-be-built Keta Port in the Volta Region. 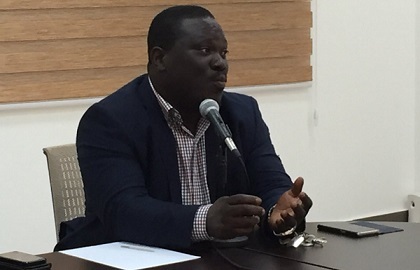 Deputy Energy Minister, William Owuraku Aidoo has refuted claims that the energy sector is facing financial challenges making it difficult to power plants and generate electricity which has led to the dumsor being experienced in most parts of Accra. The Monetary Policy Committee of the Bank of Ghana (BoG) has maintained the policy rate at 16%. The bank left its key lending rate to commercial banks at 16 per cent. 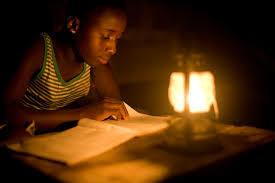 Policy think-tank African Center for Energy Policy has said dumsor is back as government is facing financial challenges in the energy sector. 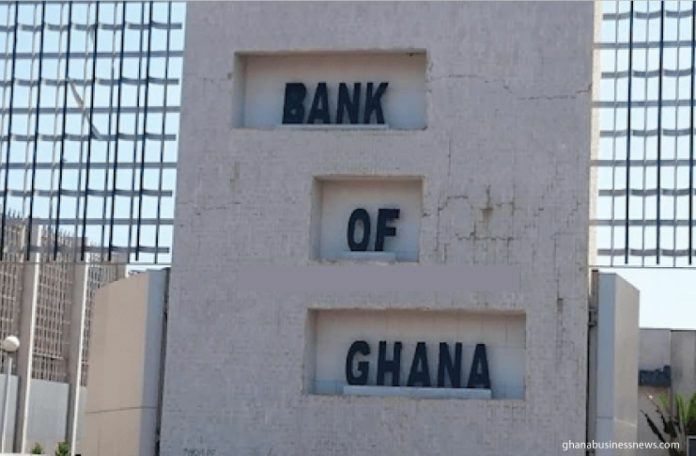 Figures released by the Bank of Ghana(BoG) in its latest Summary of Economic and Financial Data show that Ghana’s debt stock increased by 21.5 percent in 2018. 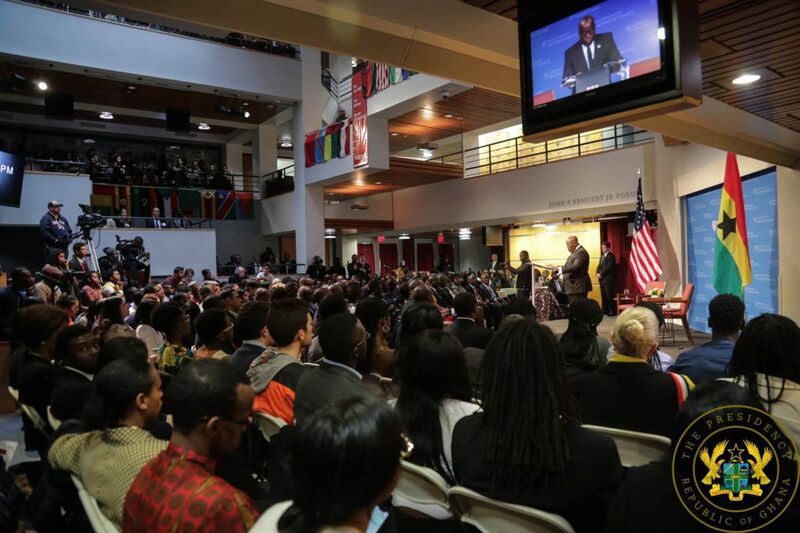 The President of the Republic, Nana Addo Dankwa Akufo-Addo, has urged leaders in Africa to use the enormous wealth the continent is endowed with to develop and empower their respective youth populations. The Minority in Parliament has accused the National Health Insurance Authority, NHIA, of spending funds on unnecessary programmes. 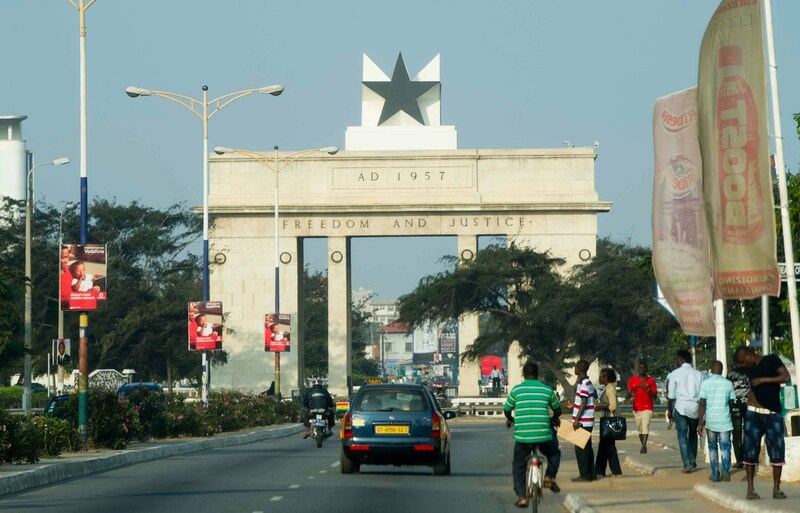 Ghana’s stocks are the worst-performers globally in the first quarter after a sell-off by foreign investors hobbled the local currency and demand from local institutional investors dried up. 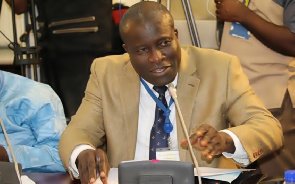 Economist and Lecturer at the University of Ghana, Dr Ebo Turkson says the bi-partisan committee set to probe the cedi depreciation is needless. 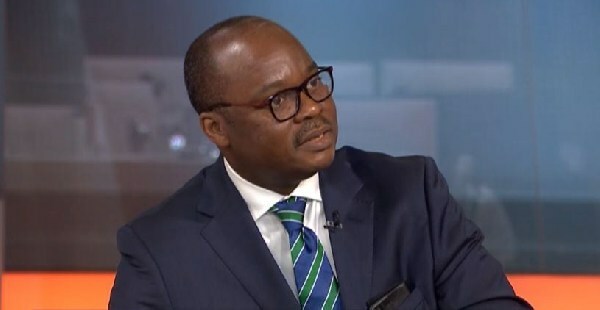 Head of Banking Supervision at the Bank of Ghana, Osei Gyasi says Bank deposits have risen significantly over the last few months after the banking sector reforms. 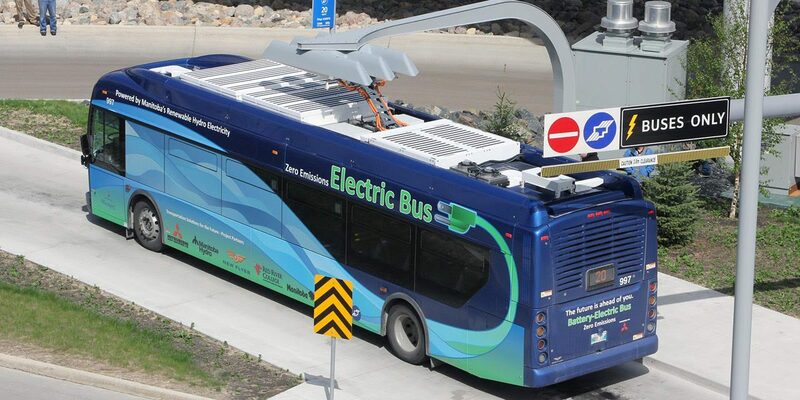 The government plans to introduce buses powered by compressed natural gas and electric buses as part of efforts to reduce air pollution on the roads in the country. 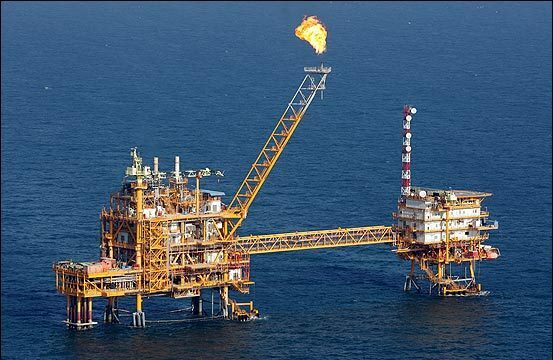 Oil prices rose on Friday amid the ongoing OPEC-led supply cuts and U.S. sanctions against Iran and Venezuela, putting crude markets on track for their biggest quarterly rise since 2009.